We follow stories about America and the world, with help from NPR. No Pope Yet: Black Smoke Rises After Morning Votes On Day 2 Of Conclave. Winning Musher Is Oldest Champion In Iditarod History. "Mitch Seavey scored one for the AARP-eligible crowd Tuesday night by becoming the oldest champion in Iditarod history," the Anchorage Daily News writes this morning. 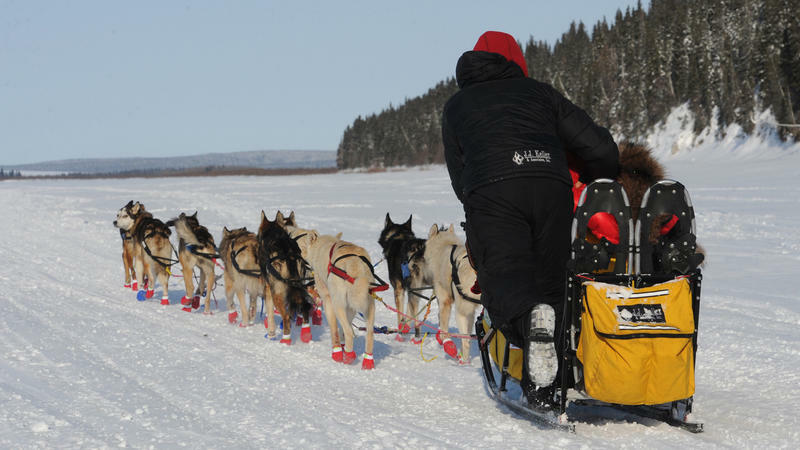 According to Alaska Public Telecommunications, the 53-year-old Seavey crossed the finish line at 10:39 p.m. local time on Tuesday — 2:39 a.m. ET Wednesday. It has "checkpoint to checkpoint" coverage of the race posted here. Smoke just started pouring from a special chimney above the Sistine Chapel in Vatican City — and its dark color means the 115 cardinals meeting inside the chapel have not yet agreed on a successor to Pope Benedict XVI. 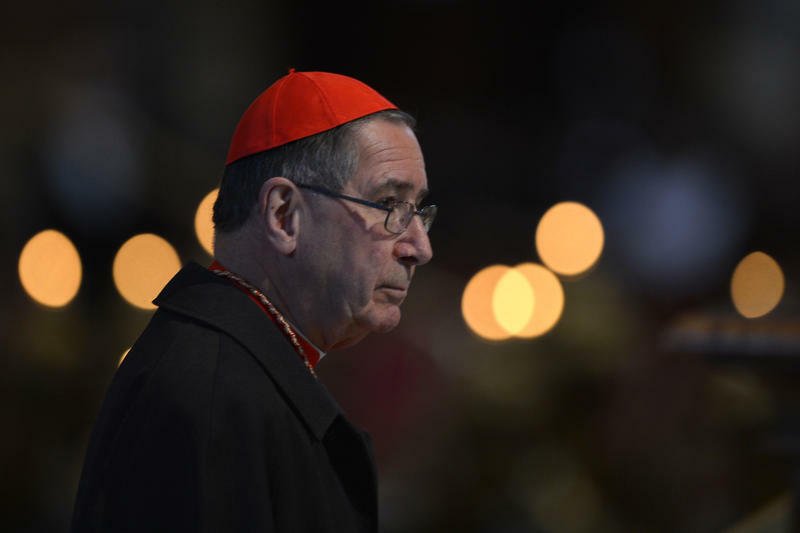 If all has gone as planned inside the chapel, where the cardinals are meeting in secret, they have now cast three ballots and no one name has been written on at last two-thirds of the slips of paper. 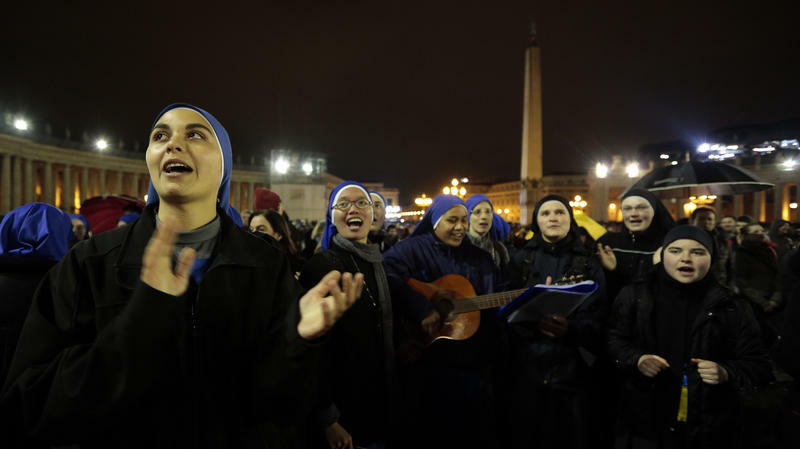 It takes two-thirds — 77 votes — to become leader of the Roman Catholic Church. The Roman Catholic Archdiocese of Los Angeles has agreed to pay $9.9 million to four men who allege they were abused by former priest Michael Baker, the men's attorney tells the AP. The National Labor Relations Board says it will ask the Supreme Court to review a lower court decision that invalidated three of President Obama's recess appointments, casting a legal cloud over more than 1,000 board actions over the past year. Ewald-Heinrich Von Kleist, the last survivor of a plot to assassinate Adolf Hitler, has died, the Associated Press reports quoting his wife. Von Kleist, a former German army lieutenant, first volunteered to wear a suicide vest in 1944. 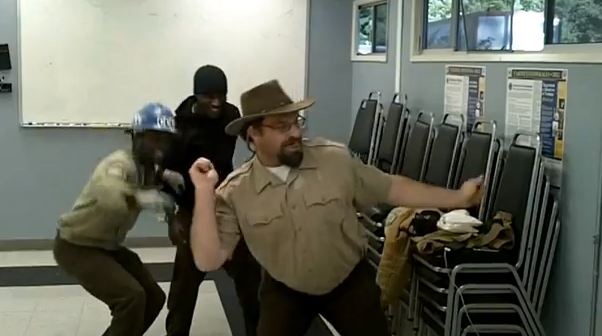 He was scheduled to meet Hitler to model a new uniform and that's when he would detonate. 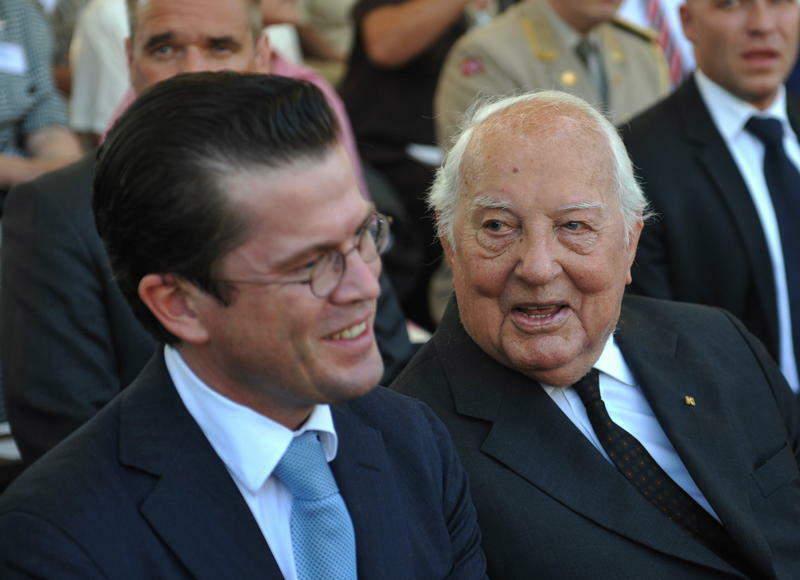 According to the AP, Von Kleist told his father, an early opponent of Hitler, about the suicide plot. Although he's been a public figure for three decades, the Rev. Al Sharpton is more visible these days than ever, often in ways even he wouldn't have dreamed when he was leading protests on the streets of New York in the 1980s. If you watched the inauguration ceremony for President Barack Obama, you probably saw the dais behind him filled with the usual lot of past presidents, members of Congress and so on. 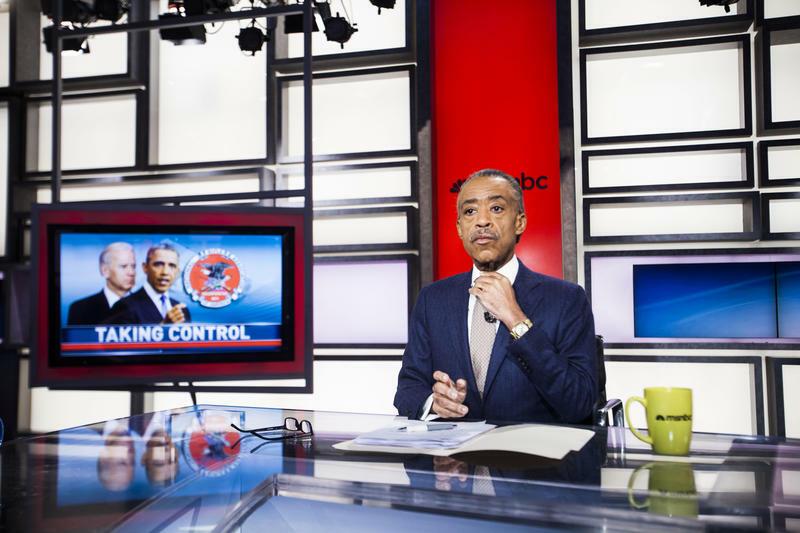 You also may have caught sight of a new, and improbable, addition: Sharpton. 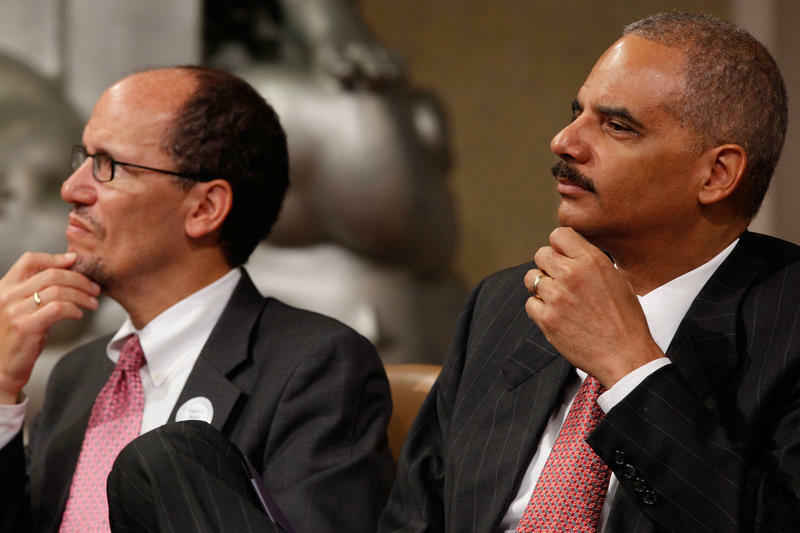 The Justice Department's voting rights unit suffers from "deep ideological polarization" and a "disappointing lack of professionalism" including leaks of sensitive case information, harassment and mistreatment among colleagues who have political differences, department watchdogs concluded Tuesday. 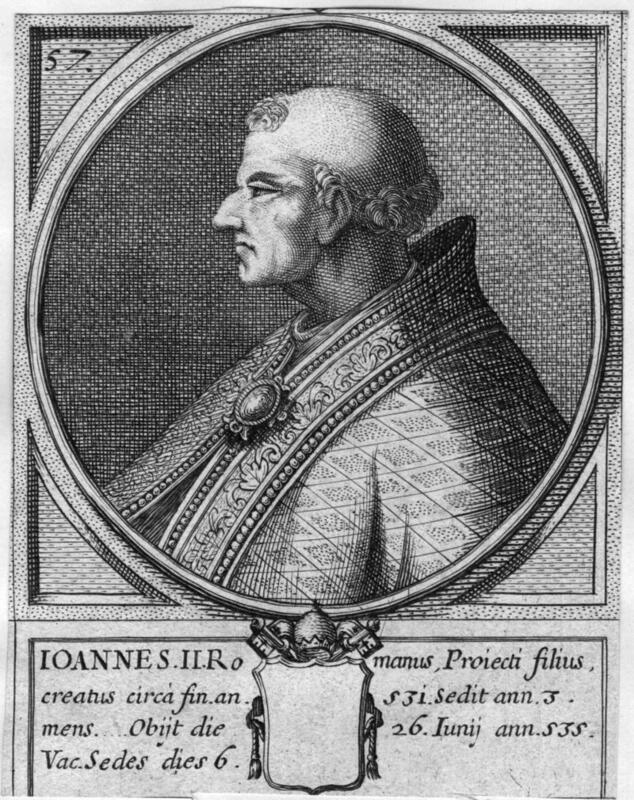 5 Things About Popes And Their Names; Like, Why Do They Change Them? Update at 5 p.m., March 13: The new pope's name will be Francis — one that hasn't been used before. This story was written by a Syrian citizen in Damascus who is not being further identified out of safety concerns. 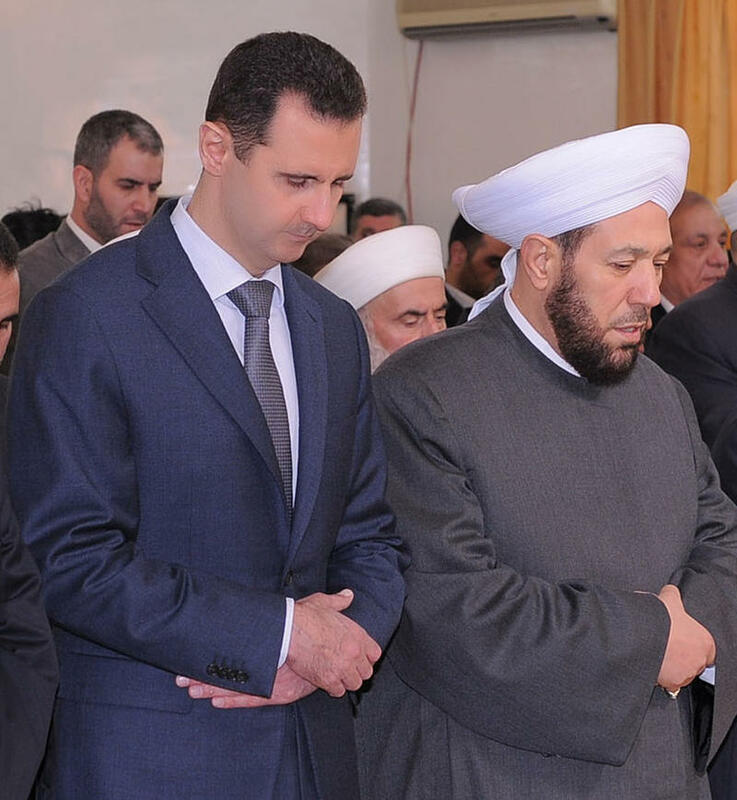 In a surprising religious decree, Syria's government-appointed grand mufti has issued a fatwa calling on Muslims to fight on the side of President Bashar Assad's regime against the rebels who have been waging an uprising for two years. In a televised statement Sunday, Syria's Grand Mufti Ahmad Hassoun said: "I urge the sons of Syria to join the army and fight for the unity of this great country." The group of scientists working with NASA's Curiosity rover made a big announcement during a press conference today: "We have found a habitable environment that is so benign" if there was water there, "you be able to drink it," John P. Grotzinger, professor of geology at Caltech, said summing up the rover's latest findings. 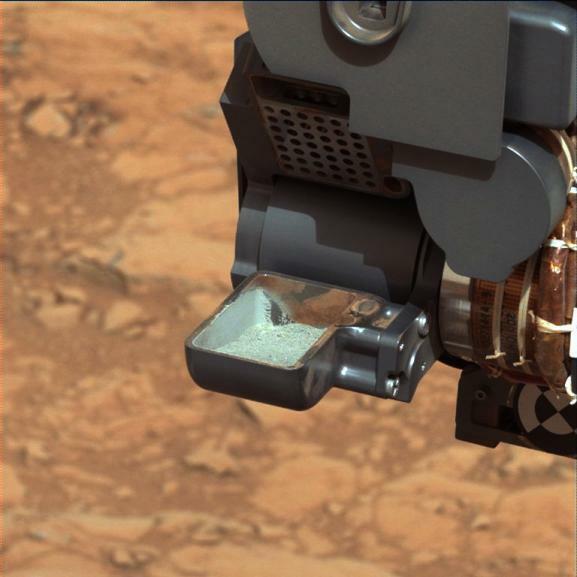 That is, at one point Mars had the right conditions to support living microbes. 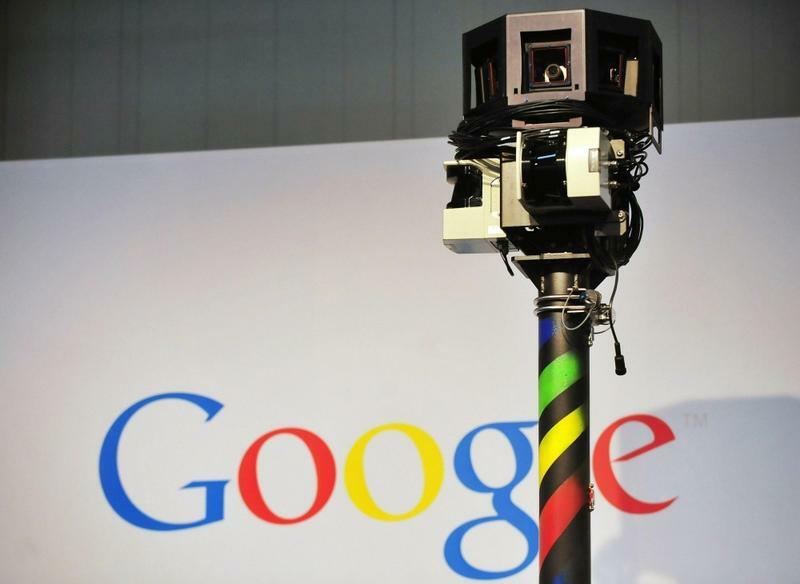 Google has agreed to pay a $7 million fine to settle claims from 37 states and the District of Columbia that the search giant improperly collected data from unsecured wireless networks across the United States using its "Street View" vehicles. 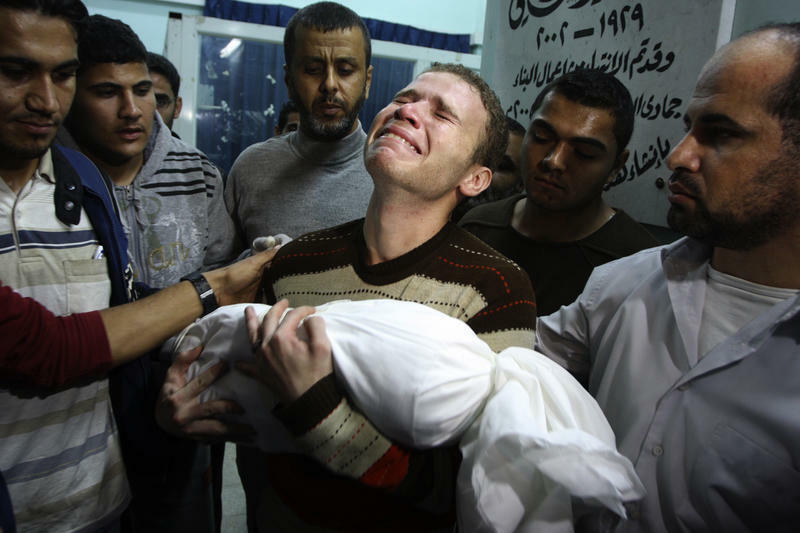 It showed Jihad Misharawi, a BBC Arabic journalist, carrying the body of his 11-month-old son, Ahmad. Misharawi is wailing, asking "What did my son do to die like this?" An easy inference to make from the photograph was that the boy died because of an Israeli airstrike. After his attorneys said they need more time to prepare to respond to the 166 counts of murder, attempted murder and other crimes he faces, a Colorado judge on Tuesday entered a not guilty plea on behalf of accused movie theater gunman James Holmes. An Air Force general's decision to dismiss the charges against a lieutenant colonel who was convicted of sexual assault has outraged many members of Congress and led new Defense Secretary Chuck Hagel to say he's ordered a review of the case. Reports from Mali indicate few, if any radio broadcasts went out today in Bamako, the capital of Mali. Newspapers didn't publish morning editions either - journalists are angry over last week's arrest of Boukary Daou, the publisher of The Republican newspaper. 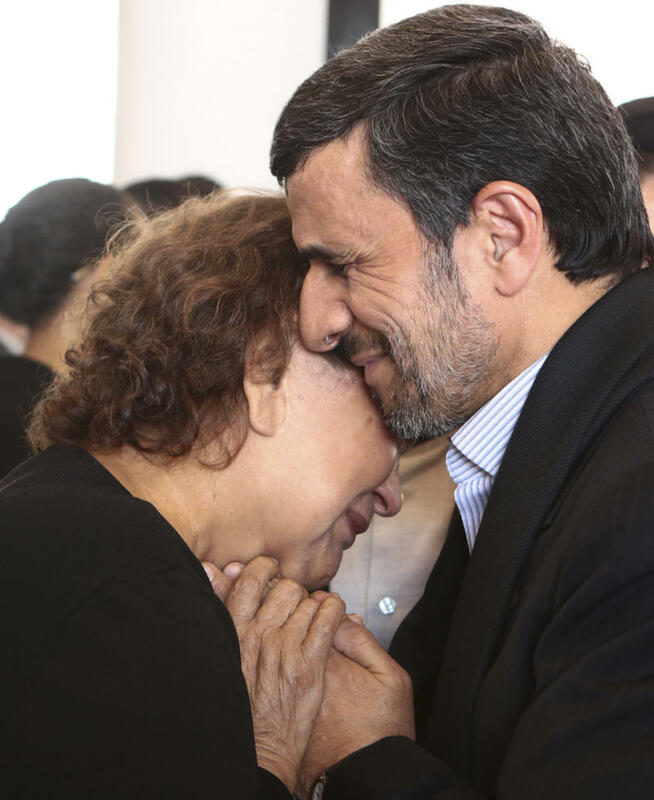 "Conservative critics, already irked by Mr Ahmadinejad's effusive eulogy for the leftist leader, reminded him that he has not only committed a sin, but also behaved in a way inappropriate for the president of an Islamic state." 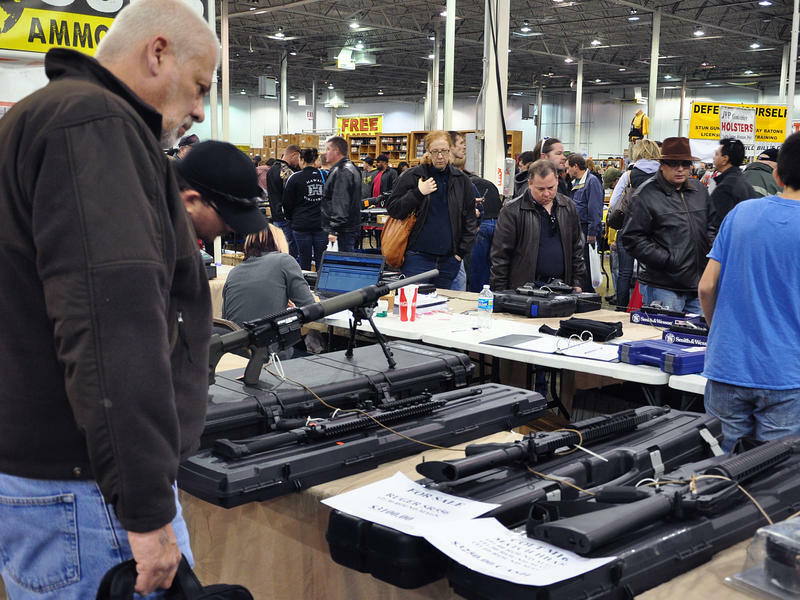 The Associated Press reports that the committee cast a 10-8 party-line vote, with all Republicans opposed, on the measure to expand a requirement of background checks for gun sales between private parties. "The bill's sponsor, New York Democrat Sen. Charles Schumer, said the measure will reduce gun crimes, and said he hopes he can strike a compromise on the measure with Republicans, which would enhance the measure's chances of passing in the full Senate. 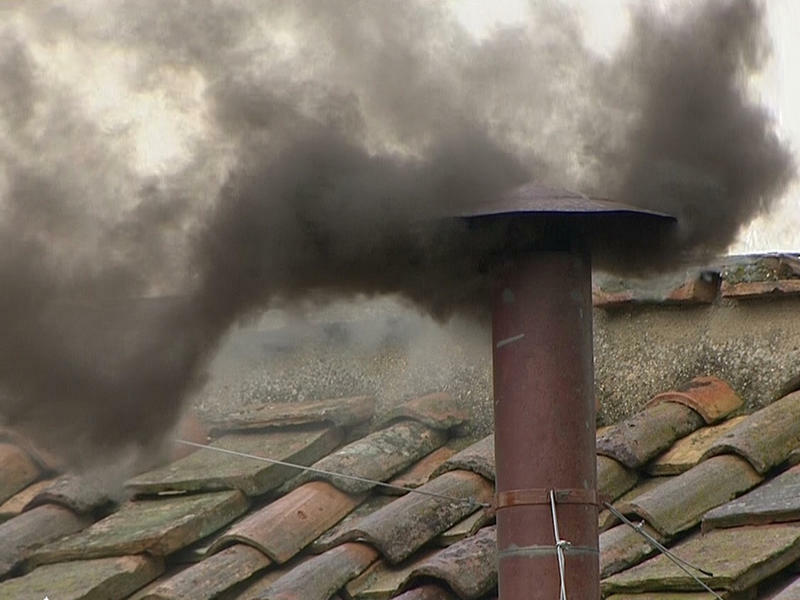 Watch For The White Smoke: Cardinals Begin Conclave To Select Next Pope. 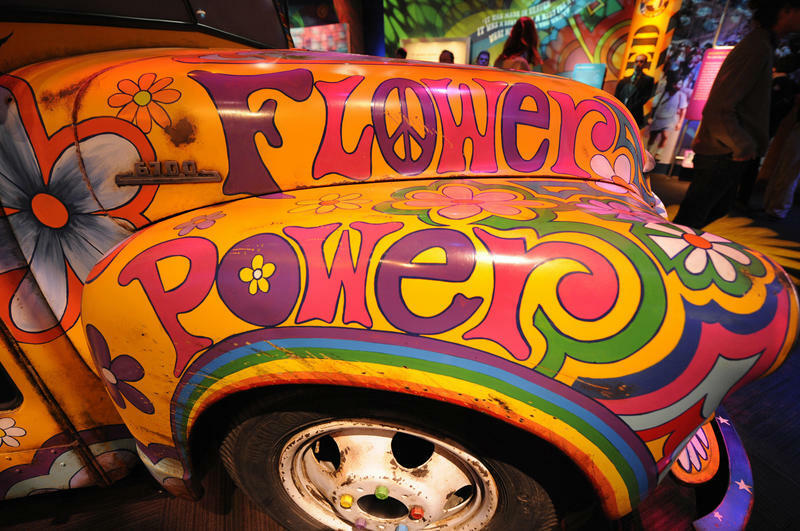 Book News: Hippies Were Dirty And Liked Music By Satanists, Louisiana Textbook Claims. 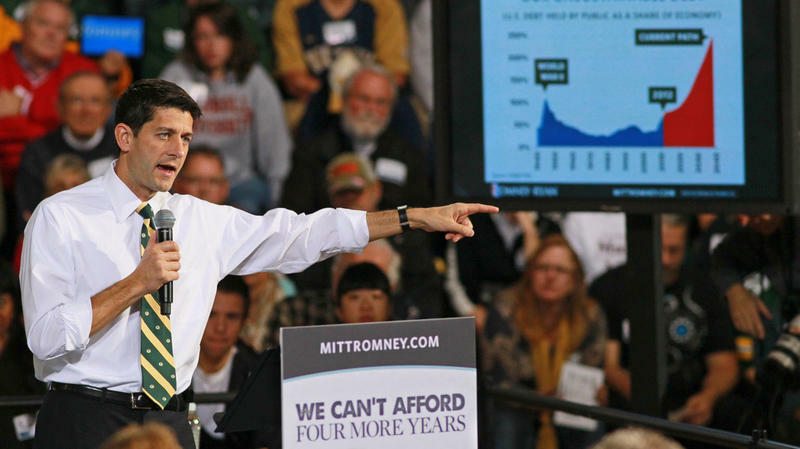 House Budget Committee Chairman Paul Ryan of Wisconsin, the 2012 Republican vice presidential nominee, unveiled his latest budget plan Tuesday morning — and as NPR's Tamara Keith told our Newscast Desk, he says it would bring the federal budget in balance by 2023. Black smoke just poured from the chimney above the Vatican. That means, as was expected, the cardinals did not choose a pope on the first vote of their conclave to name a successor to the now-retired Pope Benedict XVI. As the cardinals' ballots are burned, NPR's Sylvia Poggioli says, chemicals are added to a fire in a second stove to turn the smoke black if there's no pope elected and white if there is. We'll get back to the news in no time. But first, some fun. 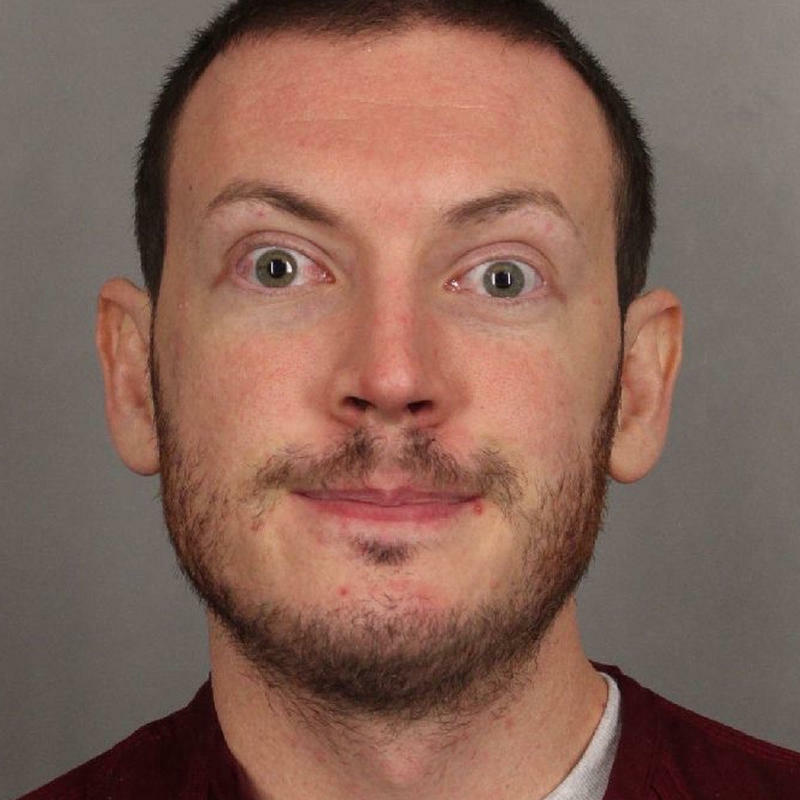 The judge in charge of the case against the alleged Colorado theater shooter said he would warn James Holmes that if he pleads not guilty by reason of insanity he could be drugged for interviews with the state. In separate events, the Chinese and American governments called for standards regarding cyberattacks. The New York Times reports that in a speech, today, President Obama's national security adviser, Thomas E. Donilon, called on China to takes steps to stop the attacks. 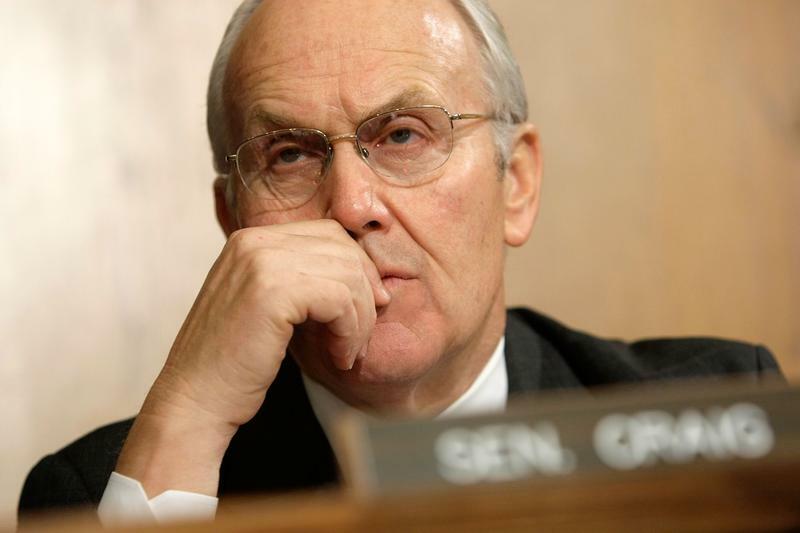 Lawyers for former Sen. Larry Craig argued today that using campaign money for a legal defense over his 2007 arrest was proper because he was arrested while on official business. If you recall, Craig, a Republican from Idaho, was arrested during a sting at the Minneapolis-St. Paul International Airport. Craig used a bathroom there during a layover, when an undercover officer said Craig sexually solicited him by tapping his foot. 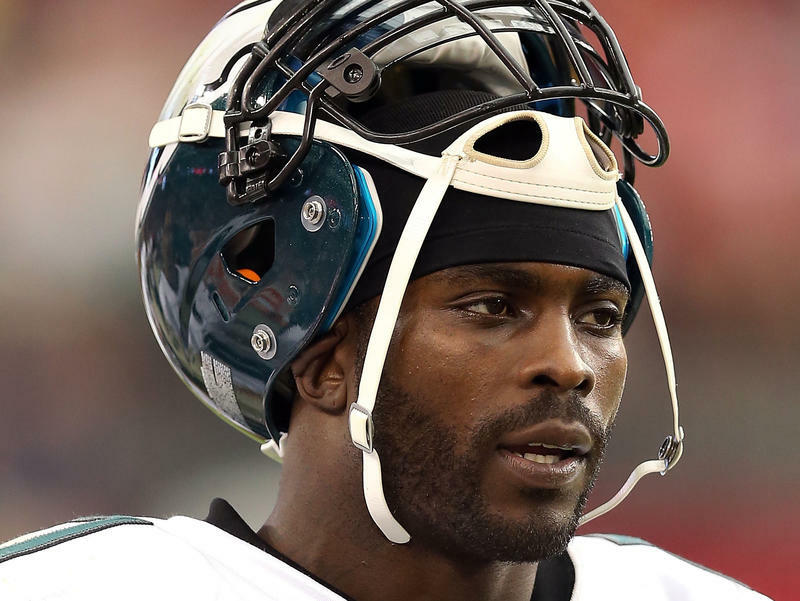 Craig pleaded guilty to a misdemeanor but after his case became public he tried to renege. 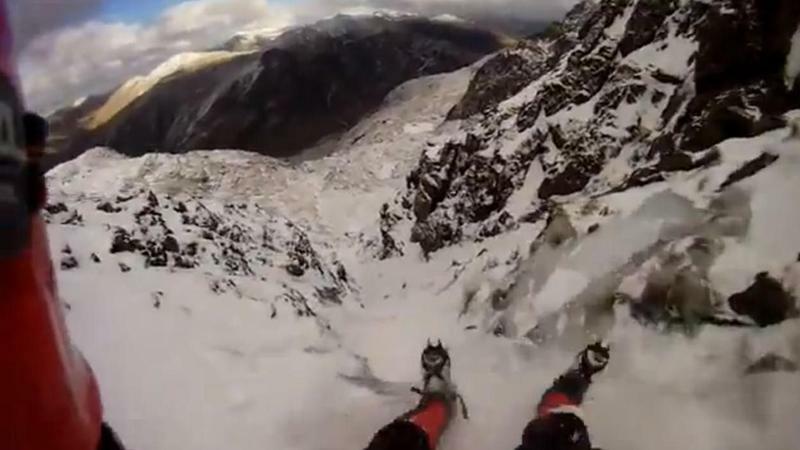 This video is not for those who are squeamish about seeing others in danger. So think before you click play. Pennsylvania Governor Tom Corbett's administration has terminated three top employees of the Department of Public Welfare, several weeks after the agency's secretary left. 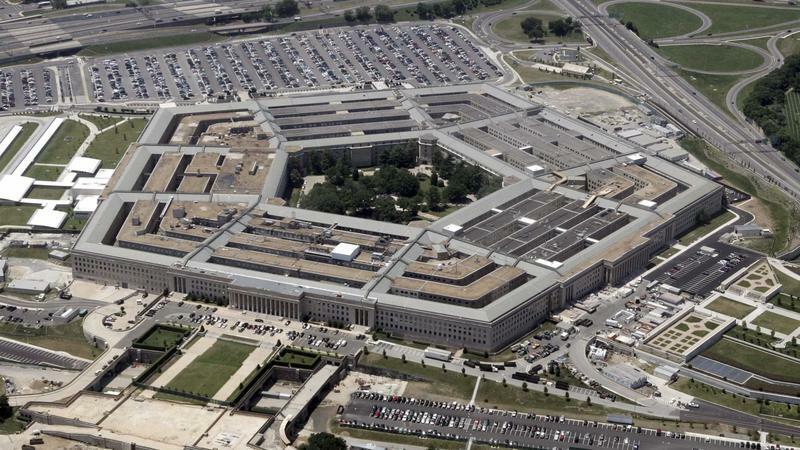 A department spokeswoman declined Monday to say why the men lost their jobs, calling it a personnel matter. The men included Philip Abromats, the executive director of audits and regulatory affairs, and special assistants Erik Randolph and Ron Semerjian. Former Secretary Gary Alexander's last day was Feb. 15. Abromats says he was fired without notice Friday and not told why.